An LMS has become an integral part of an e-learning course. Forward thinking organizations are using an LMS to deliver their e-learning and to keep track of learners and their progress. What are the advantages of using an LMS and how best can you benefit from it? To know the answers have a look at this series of infographics. 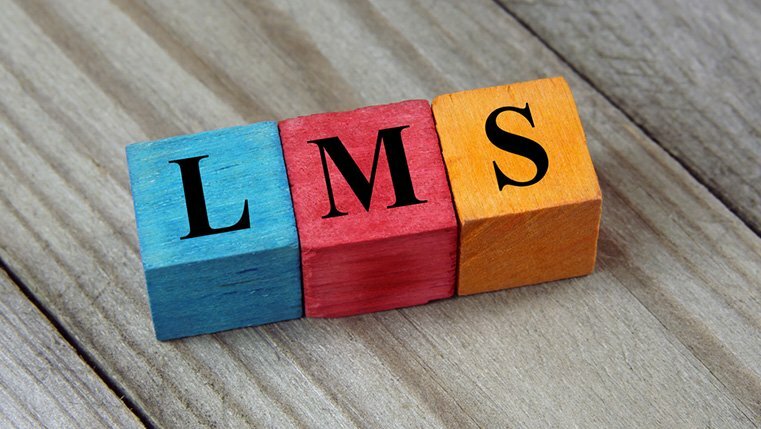 What is an LMS and How Can It Support Training? 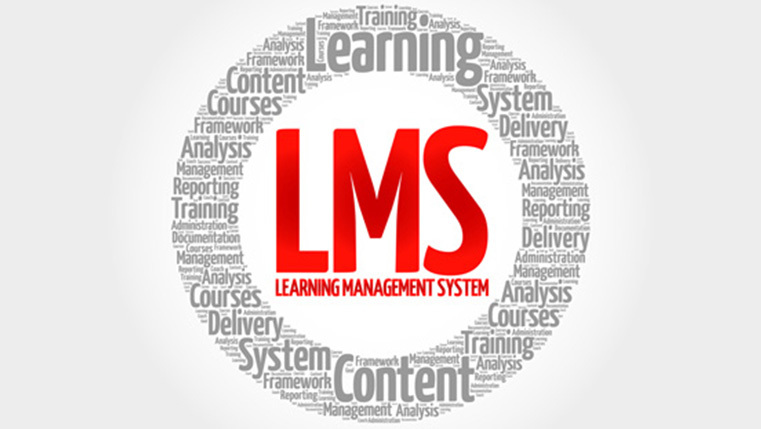 An LMS is a software application that can be used to plan, implement and track learning activities. It acts as a delivery platform for e-learning courses. They play an important role in supporting training management. 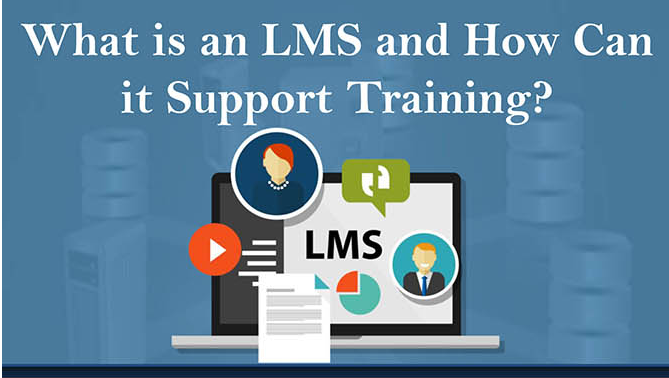 An LMS can track and monitor your learning activities and provides you with a centralized platform to deliver online training programs. How Can an LMS be used to Administer Courses? Lack of inclination to use an LMS can be a major cause for course completion rates to fall. You need to find ways to inspire your learners to use the LMS. Today there are many LMSes available in the market with competing features that choosing one is a difficult task. Choose one that is customizable, easy to use and can save you time and effort.